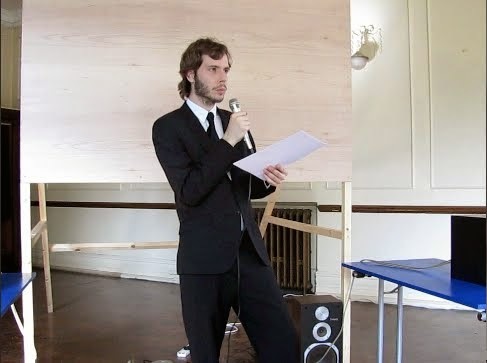 The culmination of five years work, development and research, The LiteraryMix is a major online text which consists entirely of hundreds of excerpts from works of fiction which describe sound and sonic events. These excerpts have been edited and arranged in such a way as to maintain a narrative thread by linking descriptions of sounds and themes related to reading and listening. Similar to the Choose Your Own Adventure series in which readers are offered choices as to what to read next, readers are encouraged to explore a labyrinth of fiction from a sonorous perspective and are asked to consider listening to the sounds they read and imagine. Coinciding with the launch of this project an essay of mine which reflects on The LiteraryMix and ideas surrounding reading and listening was published as part of HOW TO READ: WRITING GROUPS/HOW TO WRITE: READING GROUPS, Five Years Publications, Public Series No. 7 (ISBN 978-1-903724-17-0). 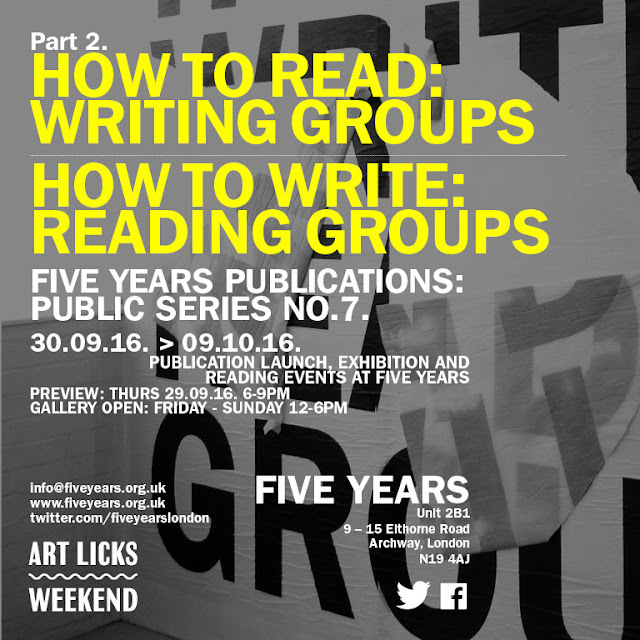 This publication formed part of an exhibition and series of reading events at Five Years, London, September 2016.